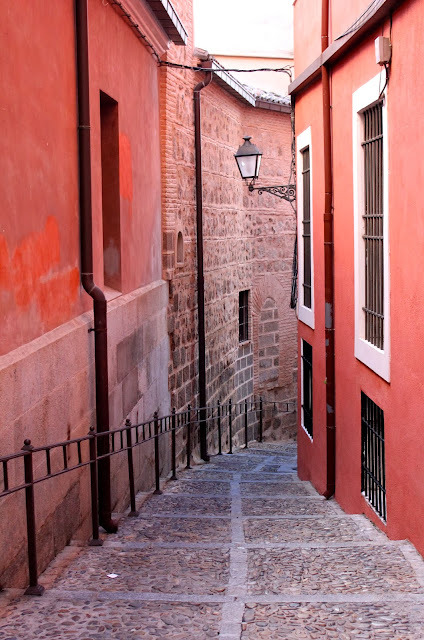 Toledo exudes romantic Spanish history and old world charm. This medieval hilltop town is one of the most sublime and picturesque views into Spain's glory days. While Toledo can easily transport you back into a captivating past, it is also still brimming with the lively flavor of Spain's present. 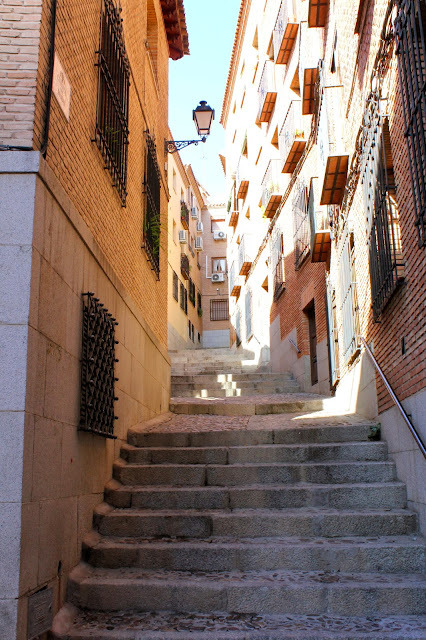 While there are certain mandatory attractions to be seen in Toledo such as the Catedral de Toledo and the Museo de Santa Cruz, our favorite moments were spent simply just wandering about the charming streets and getting lost within the city. 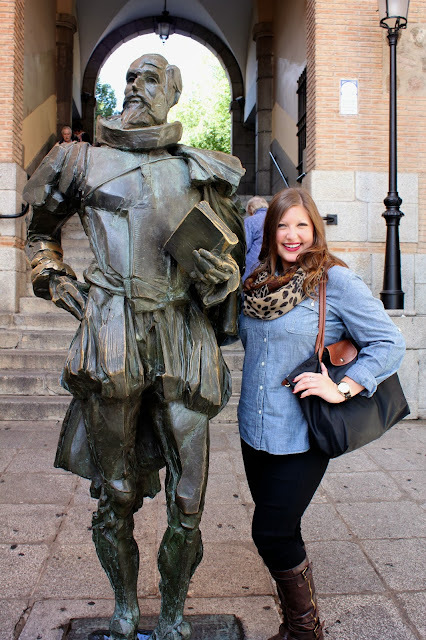 Toledo was the perfect day trip and escape from the city. (That said, I know I must really love Madrid because I'm always excited to come back.) I can't wait to continue exploring this beautiful country. Hopefully Toledo is just a taste of what's to come! 2 comments on "Holy Toledo"
These photos are gorgeous! I was crazy jealous as I scrolled through. Can not wait to visit Spain! 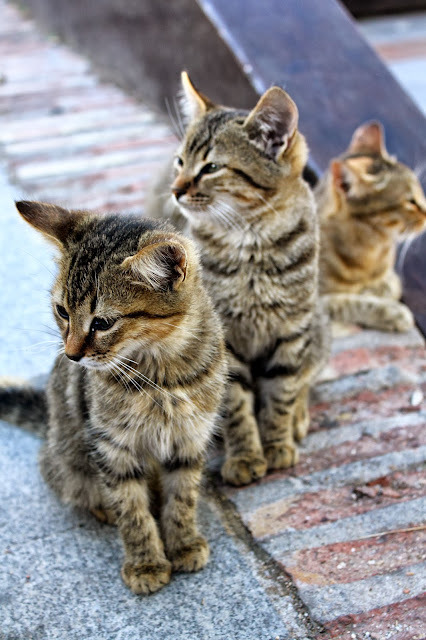 love love love these photos you took of toledo!!! seriously beautiful!